I began my career as a graduate student with the USGS in the Arkansas District in Little Rock, Arkansas and worked on a variety of groundwater modeling and contamination studies in Arkansas and Nebraska before becoming the Studies Section Chief in the Montana District in 1996. In 2007, I became Director of the Montana Water Science Center, which was combined with the Wyoming Water Science Center in 2013. I have been Director of the Wyoming-Montana Water Science Center since 2013. 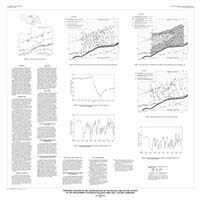 Temporal changes in the configuration of the water table in the vicinity of the management systems evaluation area site, central Nebraska; 1996; WRI; 94-4173; Kilpatrick, John M.
Peckenpaugh, J.M. ; Kern, R.A.; Dugan, J.T. ; Kilpatrick, J.M. Simulated response of the High Plains aquifer to ground-water withdrawals in the Upper Republican Natural Resources District, Nebraska; 1995; WRI; 95-4014; Peckenpaugh, J. M.; Kern, R. A.; Dugan, J. T.; Kilpatrick, J. M.
Simulated response to future pumping in the Sparta Aquifer, Union County, Arkansas; 1992; WRI; 91-4161; Kilpatrick, J. M.
Data preparation and analysis techniques used in modeling the Sparta aquifer in eastern Arkansas: Fayetteville, Arkansas, University of Arkansas, unpublished M.S. 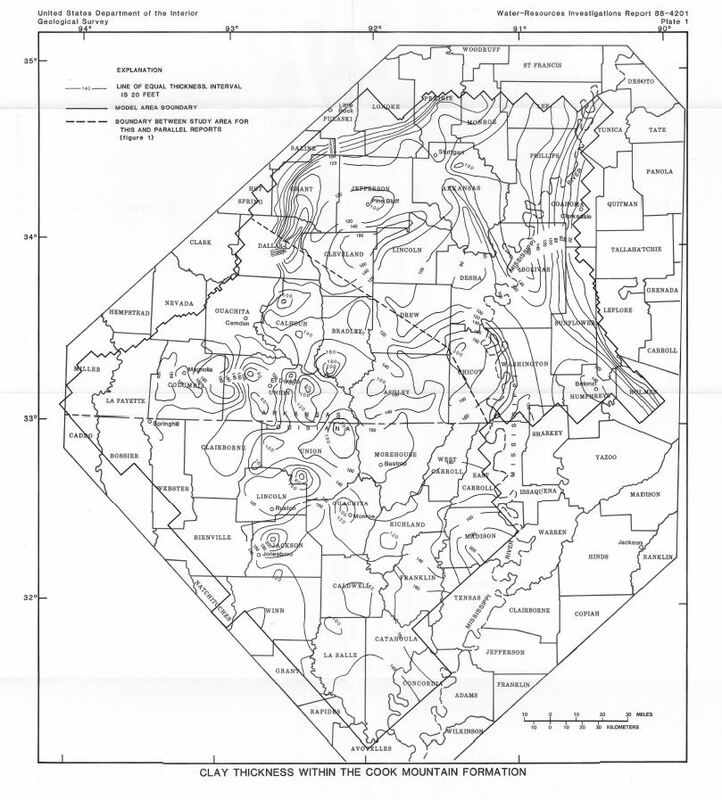 thesis, 64 p.
Ground-water resources of the Upper White River basin in Arkansas: U.S. Geological Survey Open-File Report 88-724, 48 p.
Ground-water resources of the Arkansas River basin in Arkansas: U.S. Geological Survey Open-File Report 88-725, 45 p.
Hydrology in the vicinity of the Nebraska Management Systems Evaluation Area Site, central Nebraska: U.S. Geological Survey Water-Resources Investigations Report 97-4266, 25 p.